Brian Uhe, Author at Horror News Network - The Horror News You Need! 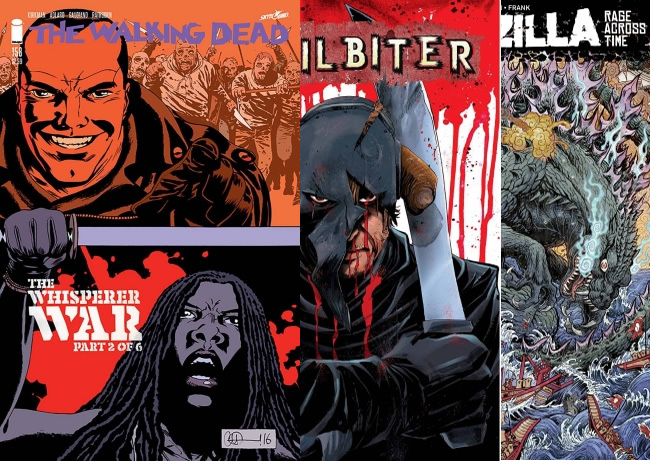 Every Wednesday is new comic book day and we put together a list of what horror fans can find in stores this week. 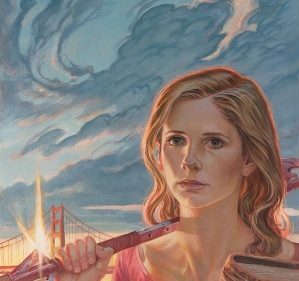 Eleven books are due out with week including B.P.R.D. 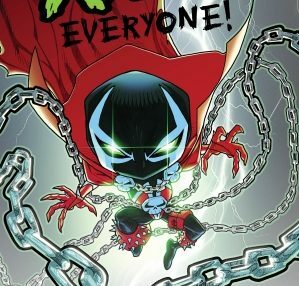 Hell On Earth #123 which is written by Mike Mignola. Have a look at the list below and check back next week as we will have what you can find then. 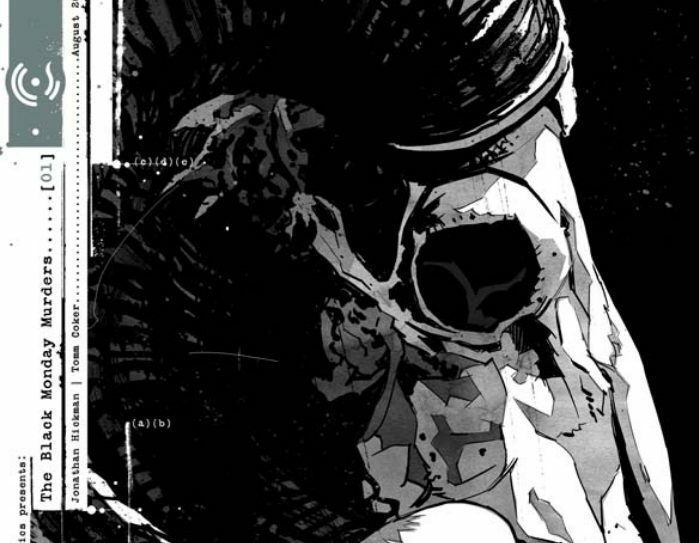 Image Comics has provided us a preview of the new The Black Monday Murders comic. 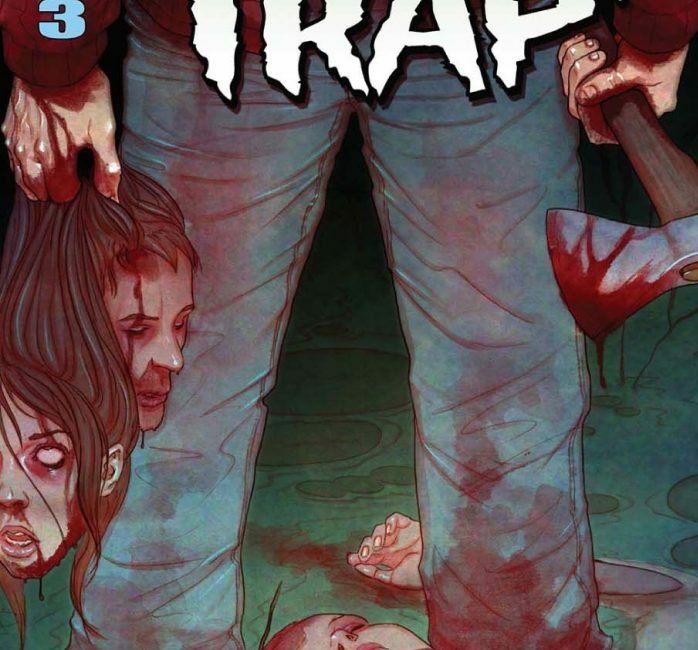 Lion Forge has provided us a preview of the new Night Trap comic. The body count begins as the vacationing teens set off a series of gruesome traps. Unfortunately for them, the Trapper is not alone, but unfortunately for the Trapper, it looks like Kelly has some experience with this. 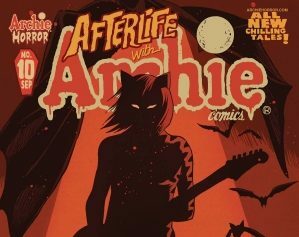 From one of the most critically acclaimed horror writers in comics comes a wholly unexpected tribute to classic slasher movies! 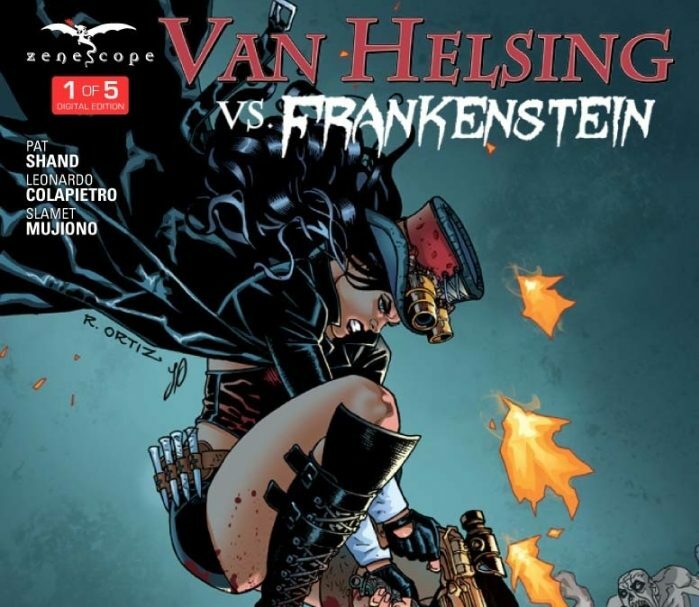 Zenescope Entertainmsnt has provided us a preview of the new Van Helsing vs. Frankenstein comic. 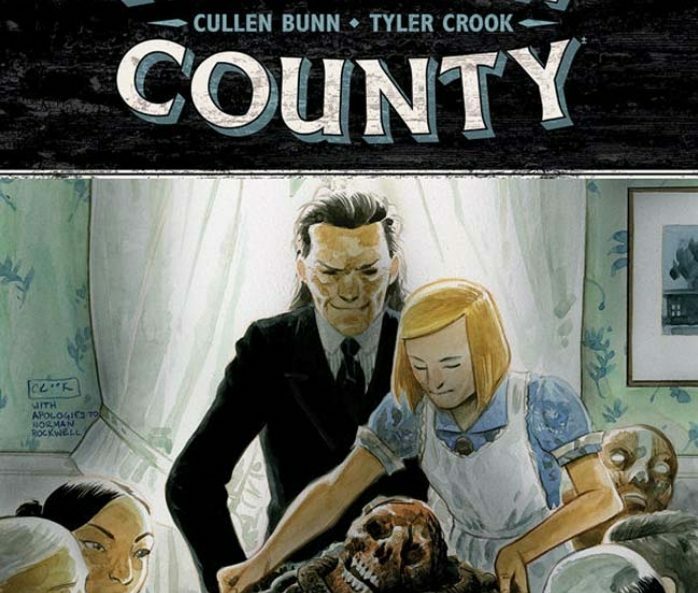 Dark Horse Comics has provided us a preview of the new Harrow County comic. 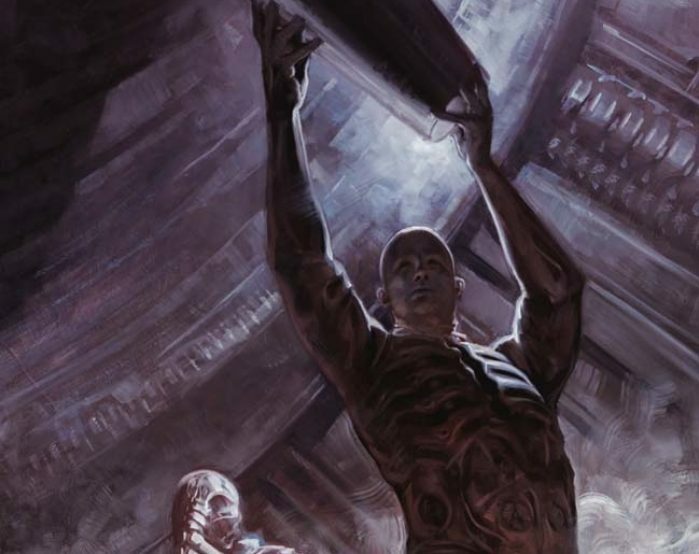 Dark Horse Comics has provided us a preview of the new Prometheus: Life and Death comic. The Colonial Marines join forces with the survivors of the Fire and Stone story cycle and make a fateful decision to steal the Engineer’s ship. But a second Engineer has awakened, and he’s on the hunt for humans!